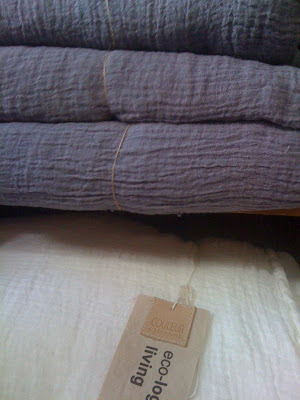 French Pillow cases. 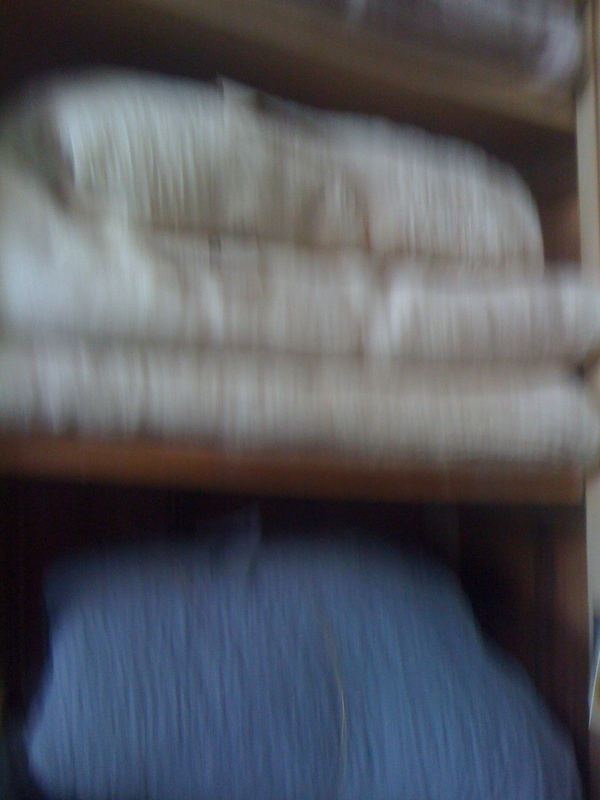 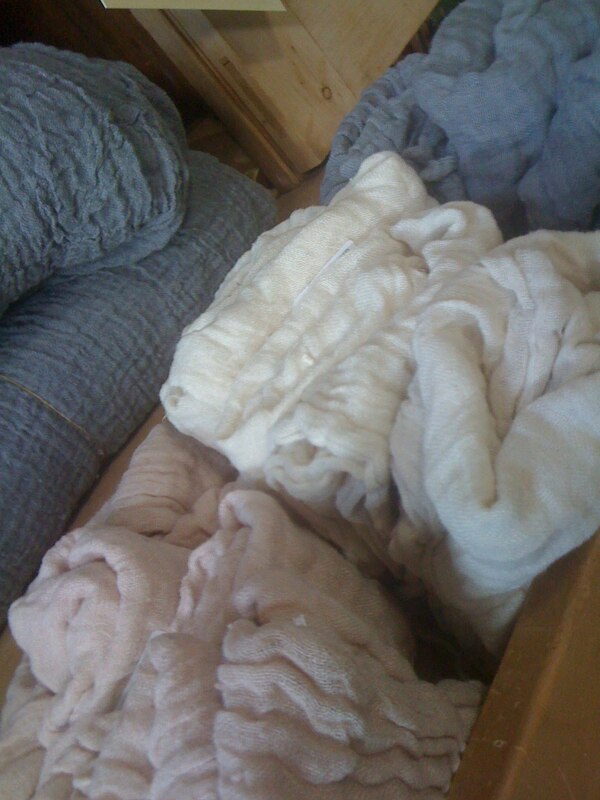 Organic Linen. 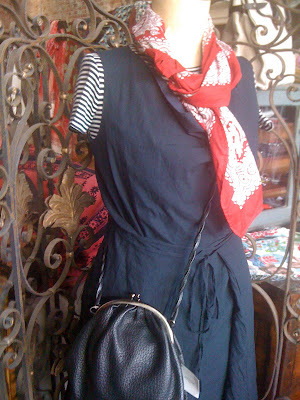 Lee Mathews dress, St James top, Groom bag and les Olivades scarf. 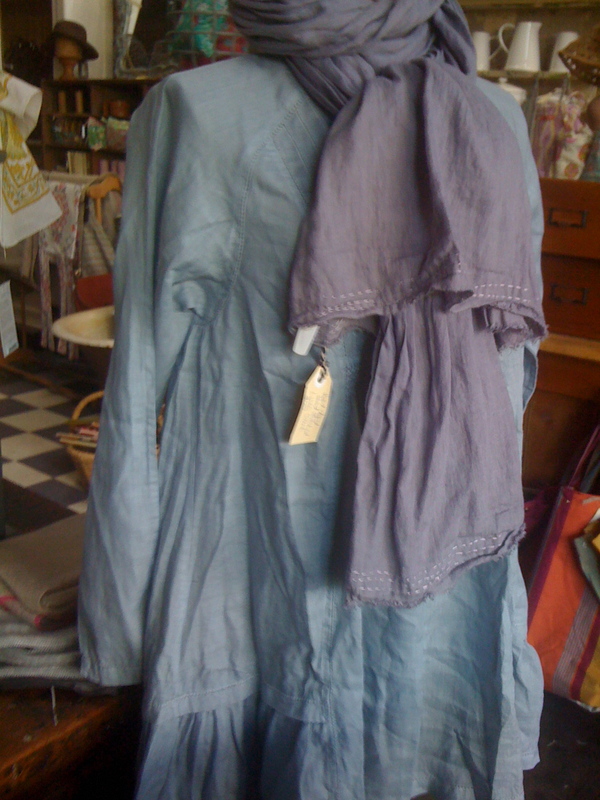 New Organic Linen Throws and pillow cases from France, dyed with Vegetable dyes.